Our Dewaxed Super Blonde is prepared using high-grade shellac and features maximum 0.20% of wax content and 2% of moisture content. The insolubility level of our Dewaxed Super Blonde in hot alcohol is 0.10%. The melting range of our Dewaxed Super Blonde is 65ÂºC-85ÂºC. 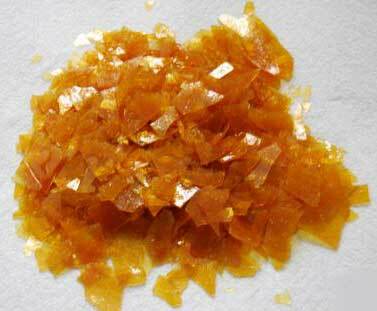 We provide bulk quantities of Dewaxed Super Blonde at very reasonable price.